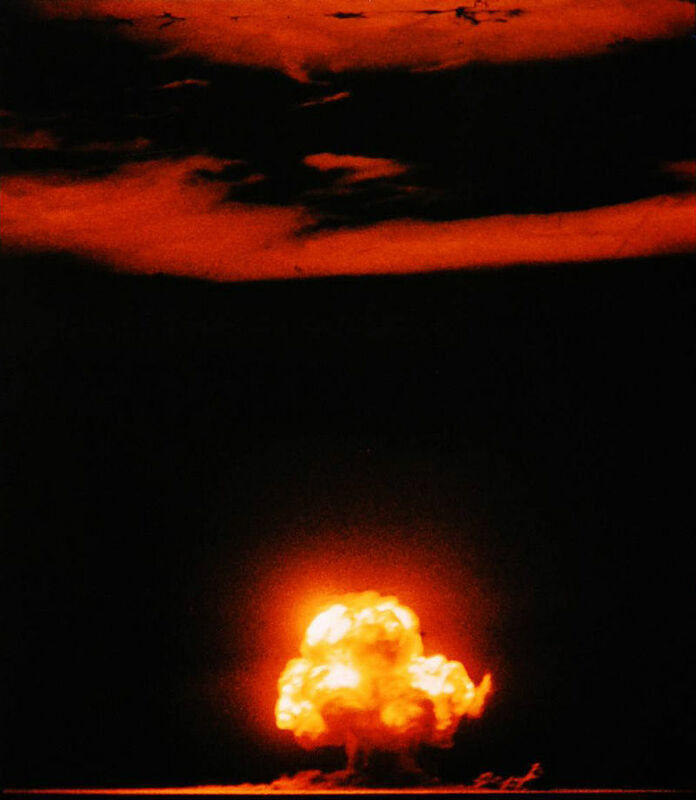 On this day 70 years ago, on July 16, 194, the first atomic explosion, the Trinity Test in Alamogordo New Mexico, ushered in the nuclear ago. An atomic bomb would soon be dropped on Hiroshima and Nagasaki in Japan the following month to end the Second World War. The atomic bomb was developed as a result of the top-secret Manhattan Project based in Los Alamos New Mexico which started in 1942.